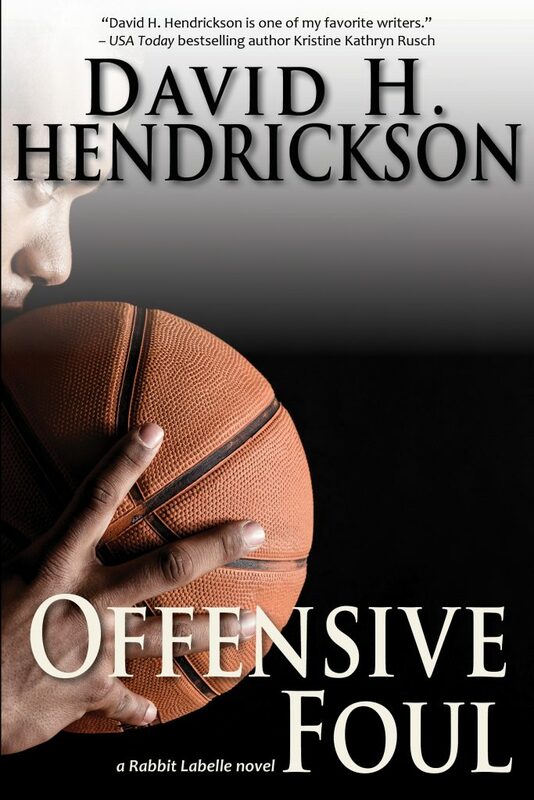 “Rabbit” Labelle, the charismatic and improbable football star of Offside, returns in Offensive Foul, where he faces even stiffer odds on the basketball court. While battling to secure his place on the team, Rabbit finds himself thrust into the middle of racial conflict, family discord, and the bewildering mysteries of a first girlfriend. The impact of his choices will last a lifetime.